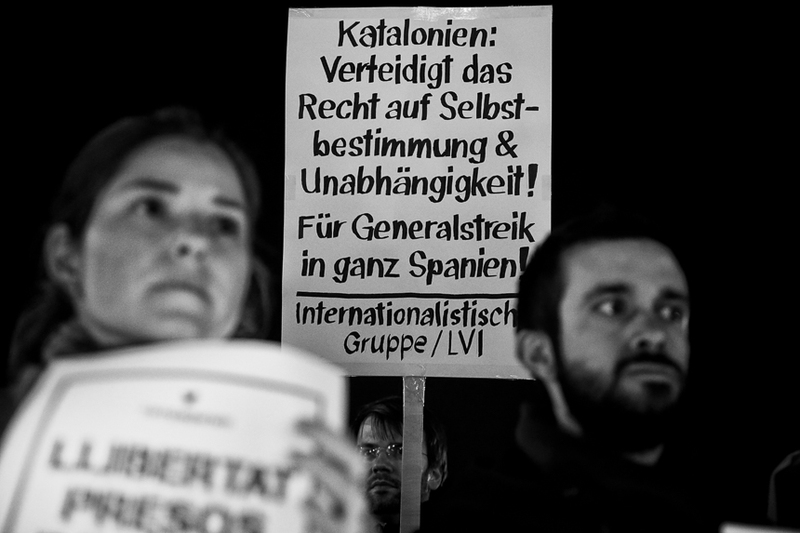 Dozens Catalans held a rally near the embassy of the European Commission in Berlin to protest against political imprisonments in Spain. 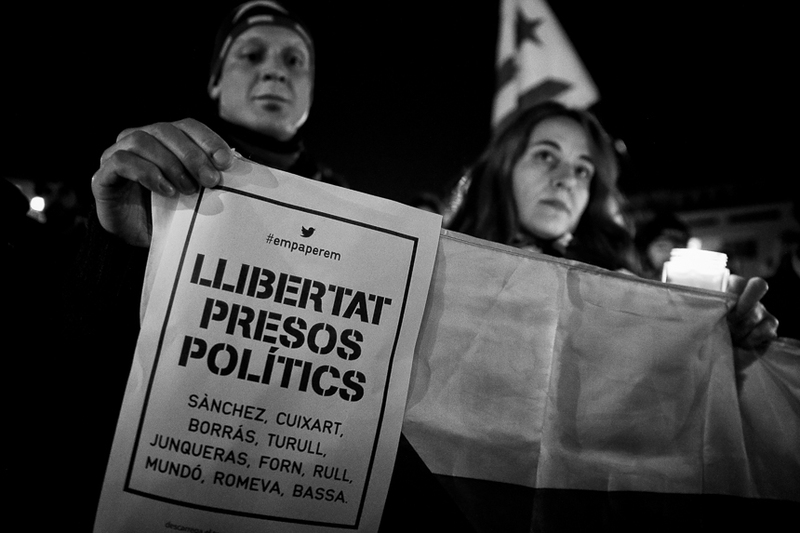 Spanish prosecutors gave out arrest warrants against Catalan politicians. 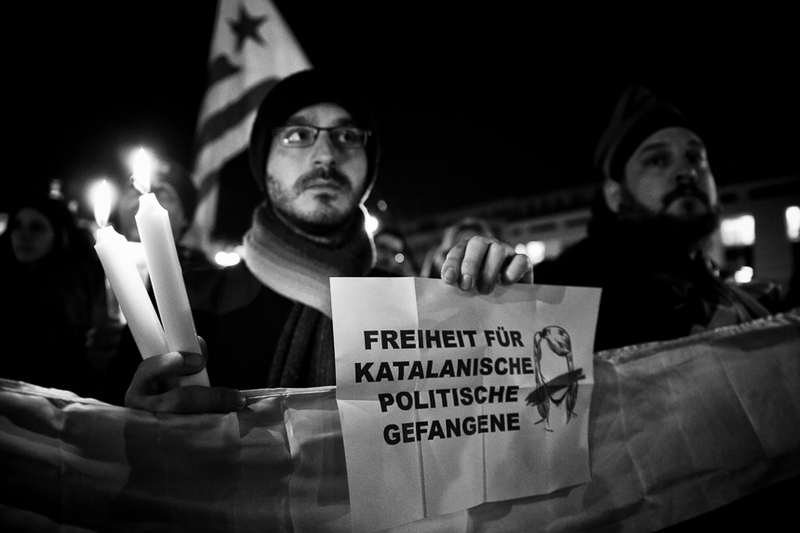 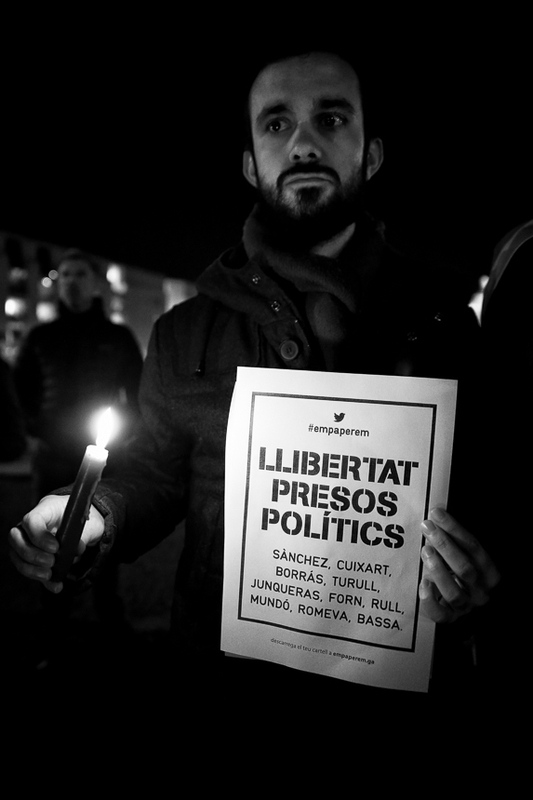 The activists also support the independence of Catalonia.